Kiesse Creek Lodge has all that your family is searching for. Located on the edge of a gorgeous mountain stream, beautiful Smoky Mountain views in the distance and the performance lawn of the amphitheater in the foreground. No other vacation rental property in Bear Lake Reserve has so much to offer. 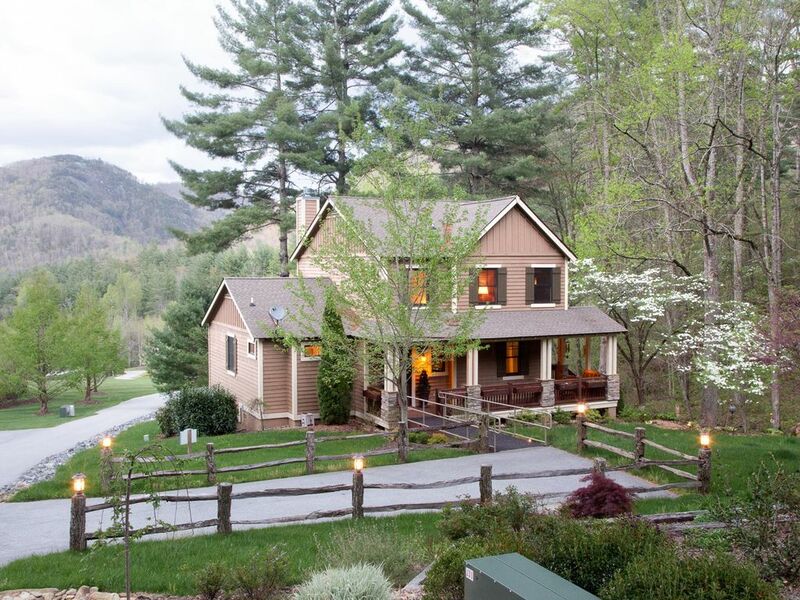 Located near the staffed, gated entrance to Bear Lake Reserve allows for easy access to nearby towns of Cashiers, Highlands, Cullowhee, and Sylva.